Webinars and training videos are a great way to learn more about #iGiveCatholic campaign strategies, and put your organization on the path to success! Join us for a live webinar with your #iGiveCatholic team, or check out the pre-recorded training videos (coming soon) designed to help you learn more about specific topics of all levels. No matter the size and shape of your organization, we've got the tools to help you succeed! Learn everything you need to know about #iGiveCatholic, including how to register your organization for the big event and the features available to make your organization as successful as possible. We’ll conclude by answering any of your #iGiveCatholic questions and highlighting the resources available to make getting ready for #iGiveCatholic a breeze! With only a few weeks until #iGiveCatholic, there’s still plenty of time to make sure your #iGiveCatholic campaign is ready to go. In this webinar we’ll go over last minute tips and best practices to engage with your supporters and be successful on #iGiveCatholic. The #iGiveCatholic team will also be available to answer any and all of your last minute questions. For organizations in search of the #iGiveCatholic essentials, look no further! Our Training Videos will highlight some of the most important steps every organization should take to prepare for a successful #iGiveCatholic campaign! 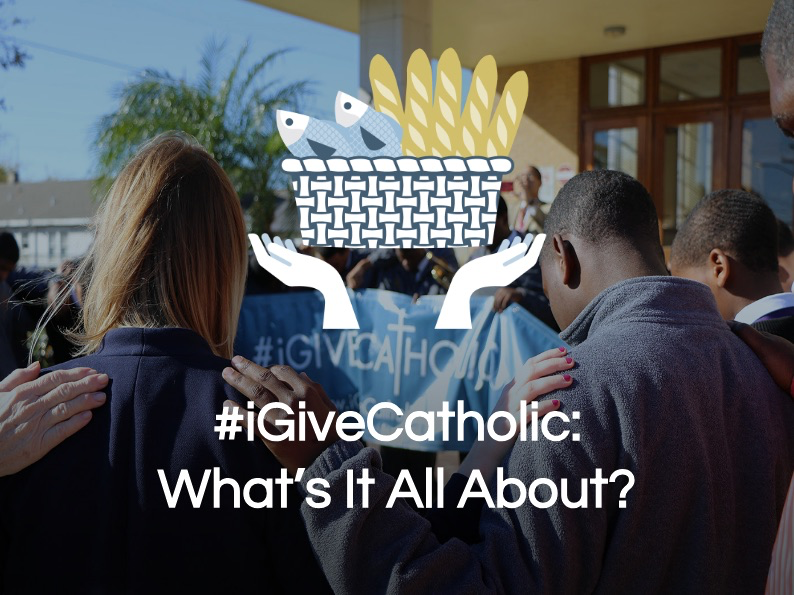 #iGiveCatholic: What's It All About? In this webinar, we'll kick our series of training videos off by learning about giving days, what sets the #iGiveCatholic Giving Day apart, and why your parish, school, or nonprofit ministry should participate! 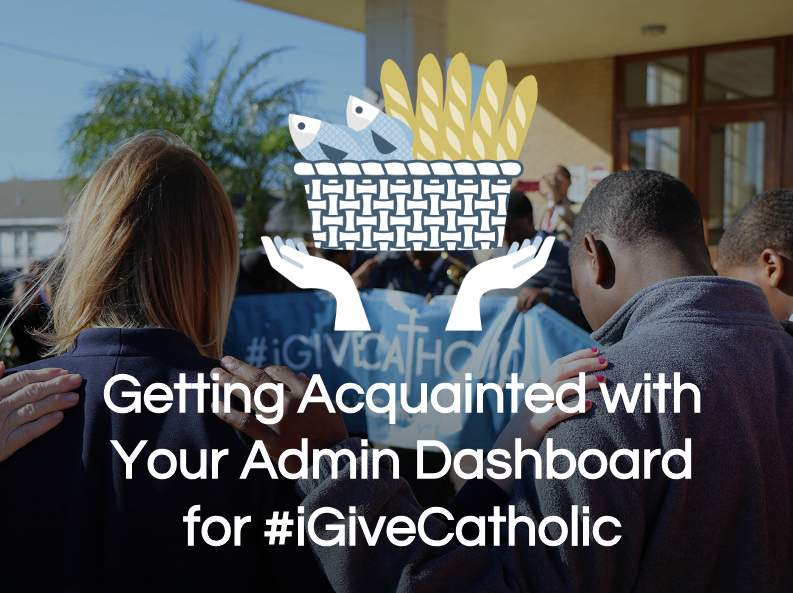 Your #iGiveCatholic admin dashboard is your parish, school, or nonprofit ministry's "home" for managing the back-end of your giving day. From the admin dashboard, you will add administrators to your account, access donation history, and update your profile page. This training will give you a deep dive into understanding the essential elements of your admin dashboard. Your #iGiveCatholic profile page is where donors will make gifts to your parish, school, or nonprofit ministry. This training course will show you how to create and customize an impactful profile page that will speak to the hearts of your current and prospective donors. Marketing will be key to your success on the #iGiveCatholic Giving Day. Learn more about the resources available to your parish and delve into best practices, parish-based marketing ideas, video and email campaigns, and social media tips. 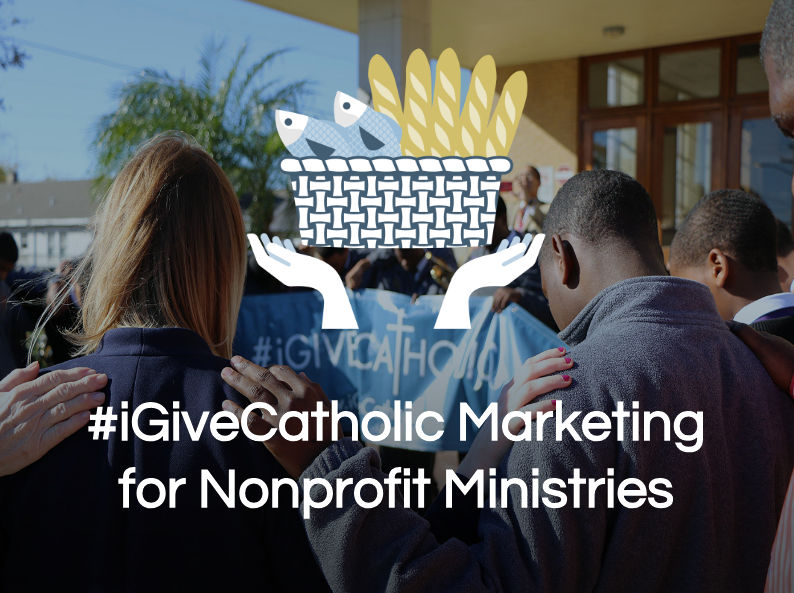 Marketing will be key to your success on the #iGiveCatholic Giving Day. Learn more about the resources available to your school and delve into best practices, school-based marketing ideas, video and email campaigns, and social media tips. 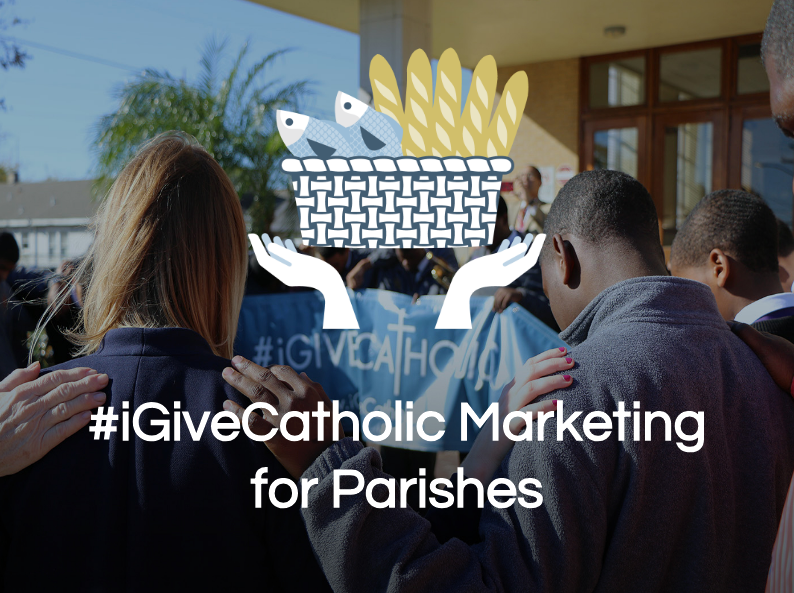 Marketing will be key to your success on the #iGiveCatholic Giving Day. Learn more about the resources available to your nonprofit ministry and delve into best practices, nonprofit-based marketing ideas, video and email campaigns, and social media tips. 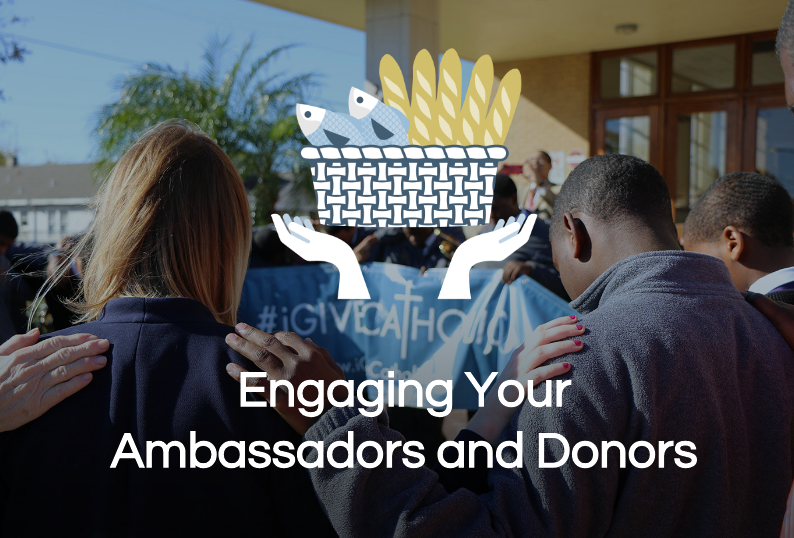 Your #iGiveCatholic ambassadors and donors can help take your giving day to the next level. Learn more about engaging your ambassadors as peer-to-peer (P2P) fundraisers and how to use match gifts to motivate your donors.